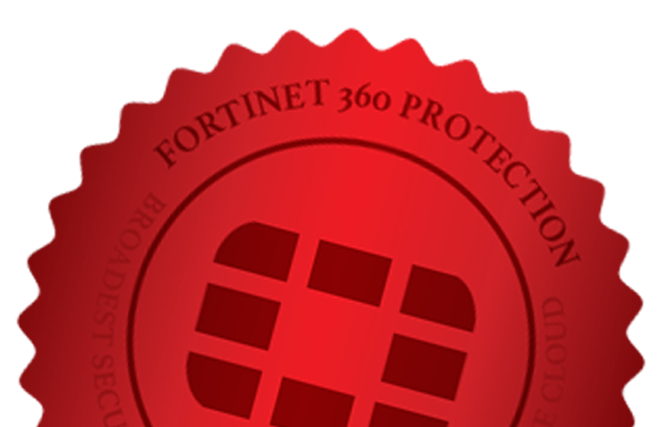 The new 360 Protection Bundle combines Fortinet's leading software solutions with our highest level of technology subscriptions and premium proactive support into a single subscription. 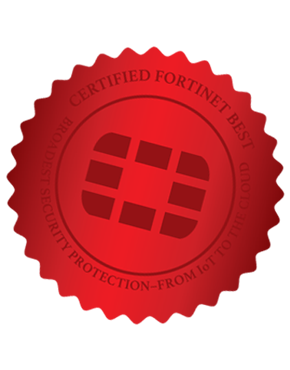 Make the most of your Fortinet investment with 360 Protection Bundle. To get started contact your Fortinet Account Manager by scheduling an appointment on a day and time that is convenient for you.